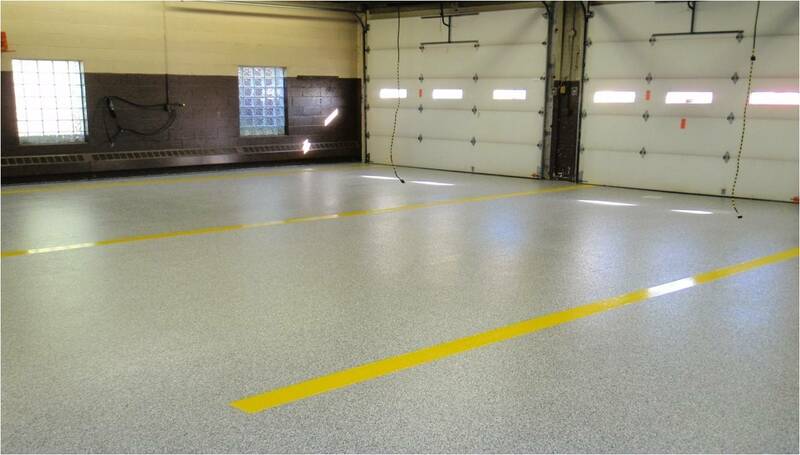 Our Product Is Used in Retail Stores, Offices, Auto Body and Industrial Warehouses. Does your business have a lot of foot traffic? 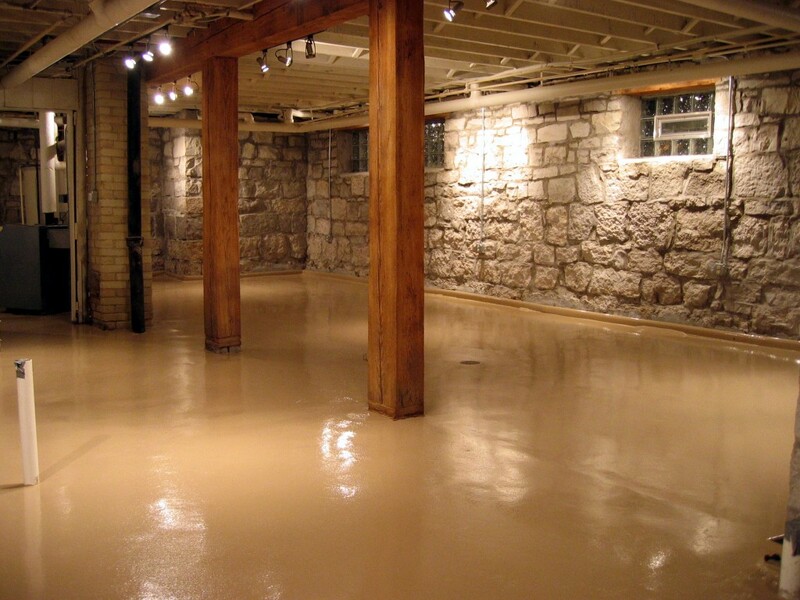 Are you seeking a flooring system that is easy to clean and maintain? 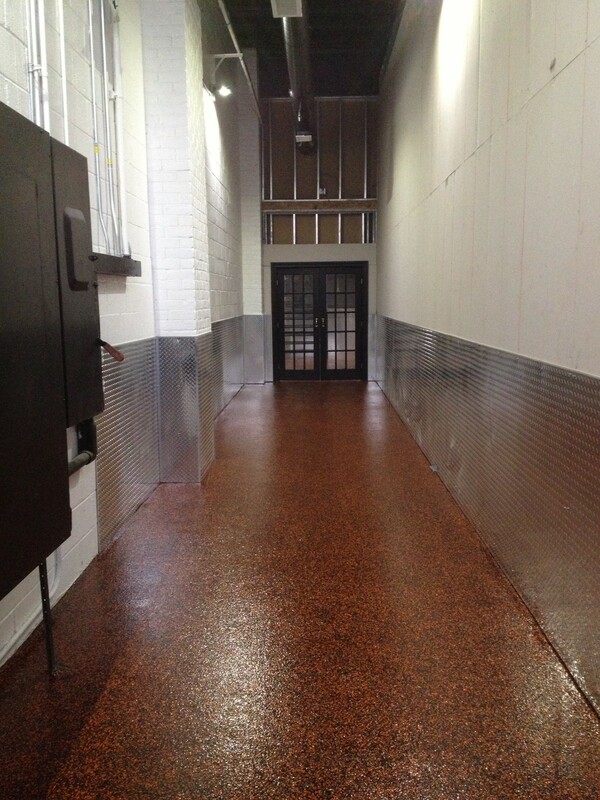 Look no further than our Prestige Plus floor coating system. 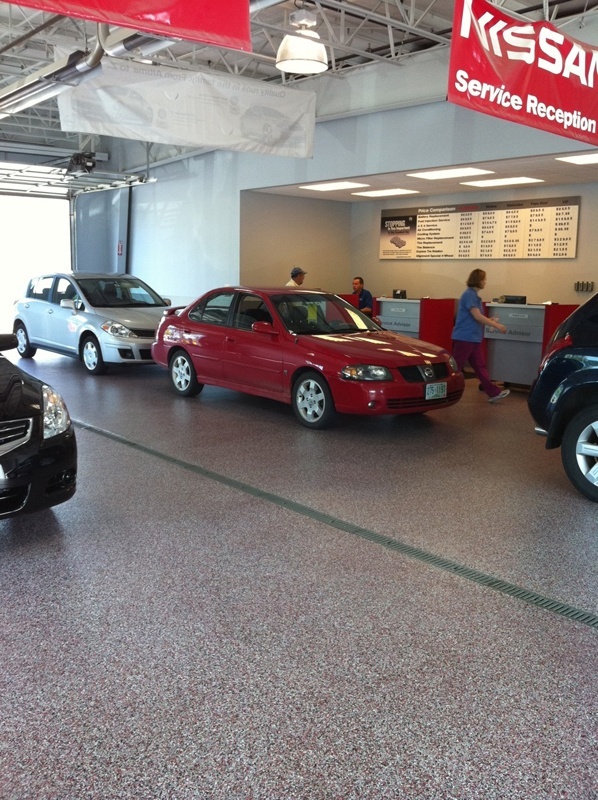 We provide many different options for your specific needs. 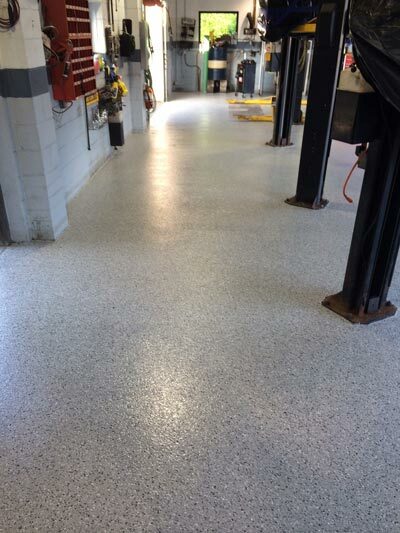 Some choices are: contemporary solid colors, stunning granite, metallic or terrazzo looks to customize the flooring that's right for your business. 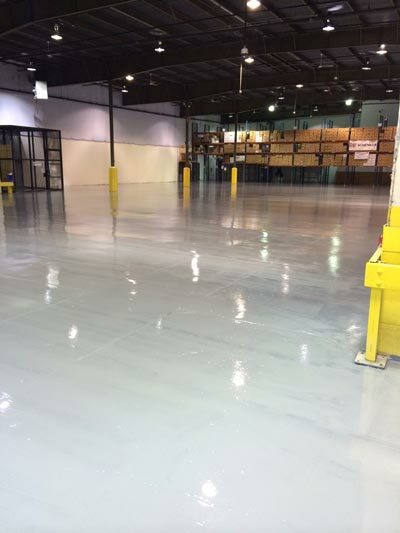 As a recognized and experienced applicator of commercial and industrial resinous liquid flooring systems, we have expertise in epoxy, urethane and polyapartic floor coatings, as well as concrete refinishing. 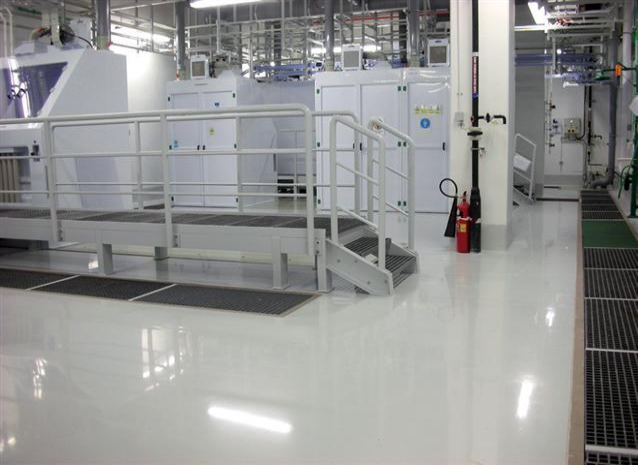 We provide turnkey installation, on-site analysis and product selection expertise. 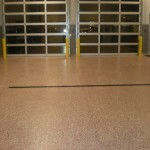 We are a one-stop source for quality, timely and warrantied installations. We get it right the first time. 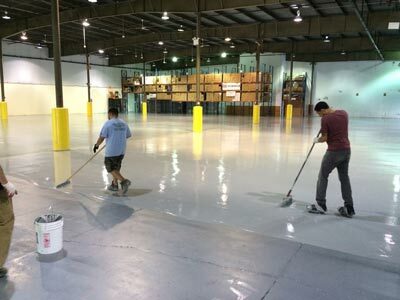 And to ensure minimal impact on your business operations, installations can be done over weekends, holidays, in stages, or if necessary, while in production. 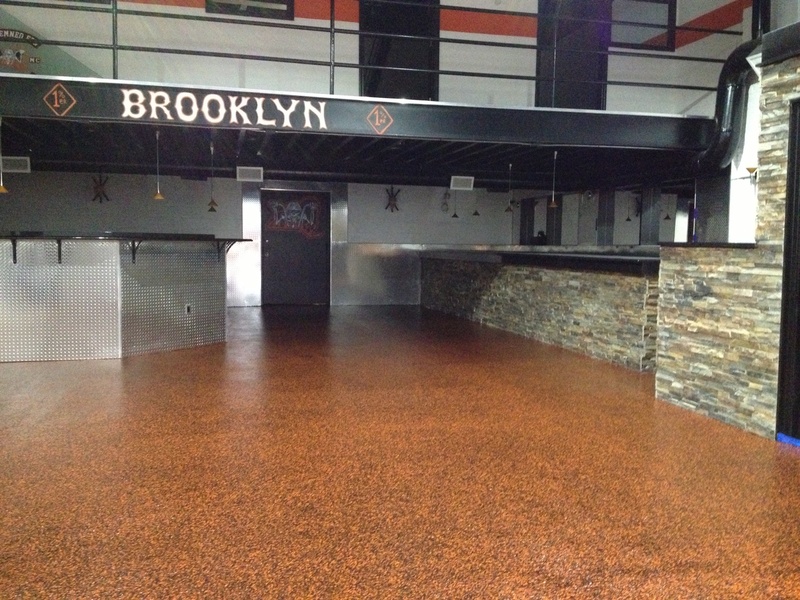 Sikafloor Multi-purpose flooring systems are available in many standard COLORS and TEXTURES. 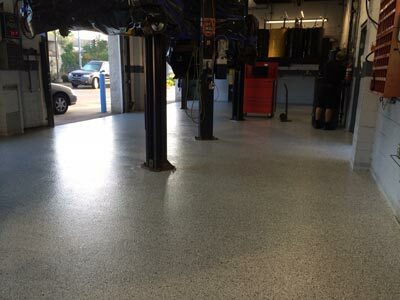 We will help you match ANY color of your choice.